Contains: Water, Fatty Acid Ethoxylates, Sodium Decyloxypropyl-3-iminodipropionate, Sodium Silicate, Methyl Methoxy Butanol, Essential Oil Based Fragrance. 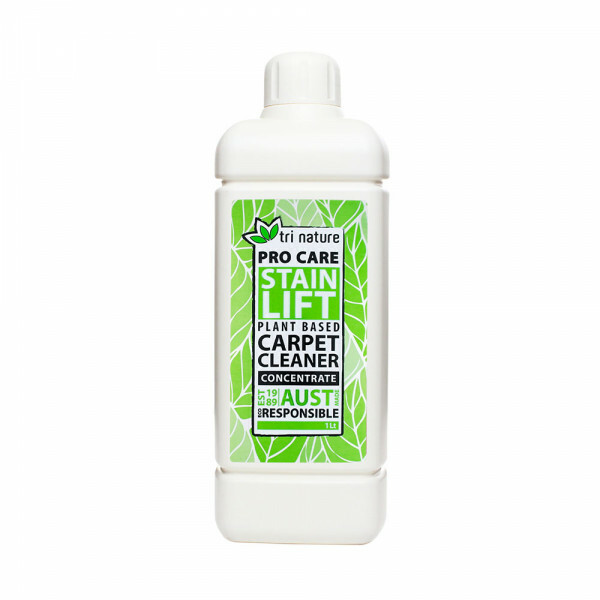 A naturally derived surfactant cleaning concentrate designed for professional yet gentle maintenance of all carpet and fabric upholstery. 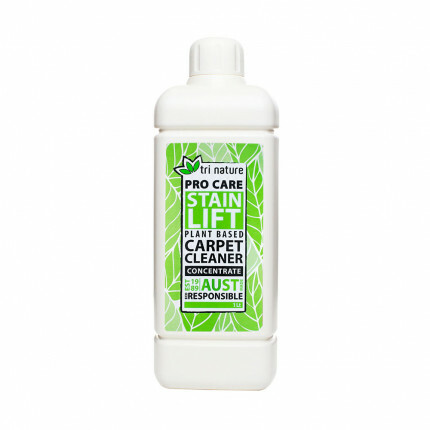 Provides a deep clean - Efficiently solubilises and remove greasy soils. No aggressive chemicals making it occupationally safe to use. Excellent for use as a spot-spray or in extraction cleaning machines. Will not strip colour from fabrics during cleaning when used as directed. 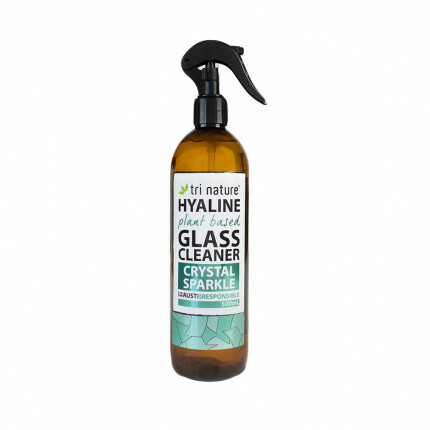 Special deodorising molecules absorb bad or stale odours that often emerge during cleaning. Essential oil based fragrance leaves a wonderful freshness throughout treated areas. Gentle on sensitive noses. 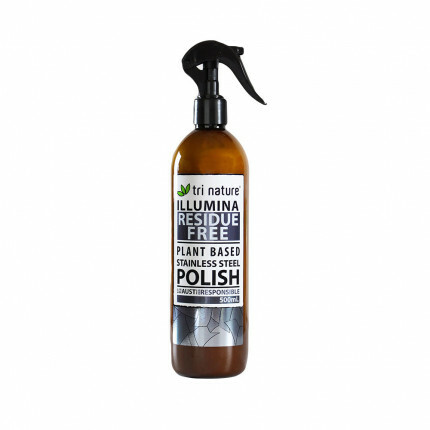 Environmentally Friendly - Contains no ammonia, chlorine or nitrates.